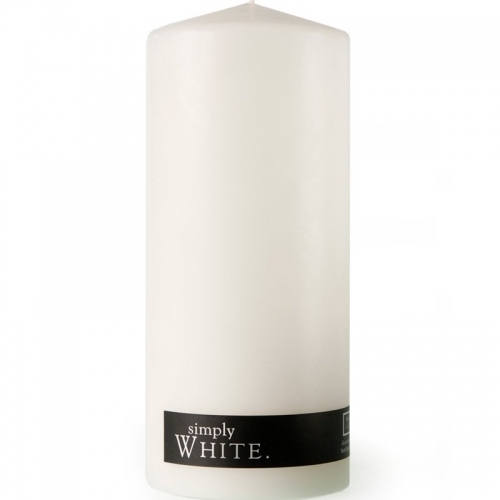 Available in an extended range of sizes, Simply white & black pillar candles offer simplistic elegance to complement any decor. 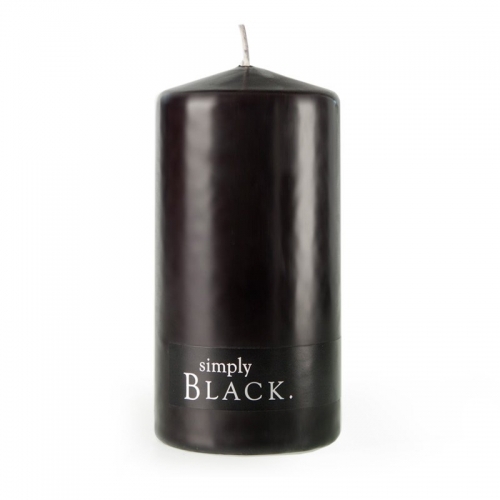 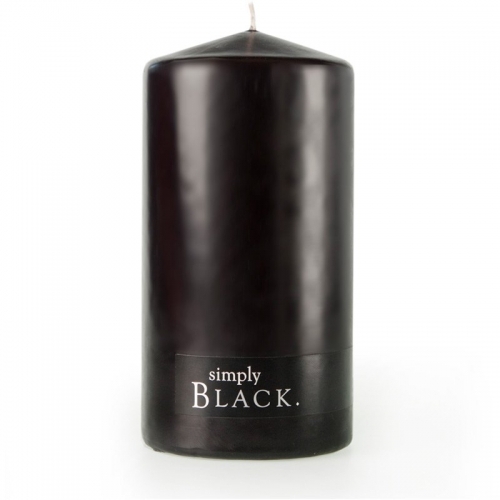 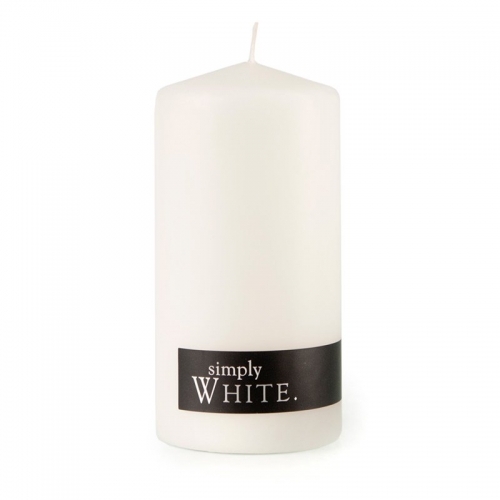 Simply black & white pillar candles are perfect for weddings or functions and are delicately scented. 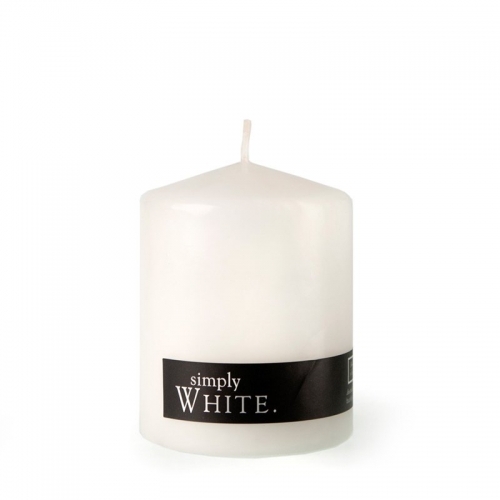 These candles are long burning and use only lead-free cotton wicks.